Paranormal Unity A Lost Cause? Join TJ in this enlightening discussion about something that everyone notices, even discusses, but does little about the problem. That is unity within the paranormal field. 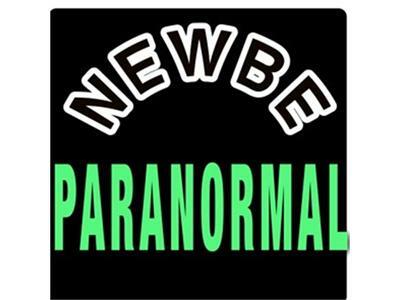 With a waning interest via media, what will happen to the paranormal field? Is it our fault? Also, a "can't miss" clear-as-a-bell ghost box session is presented as performed by TJ and Richard Contreras.